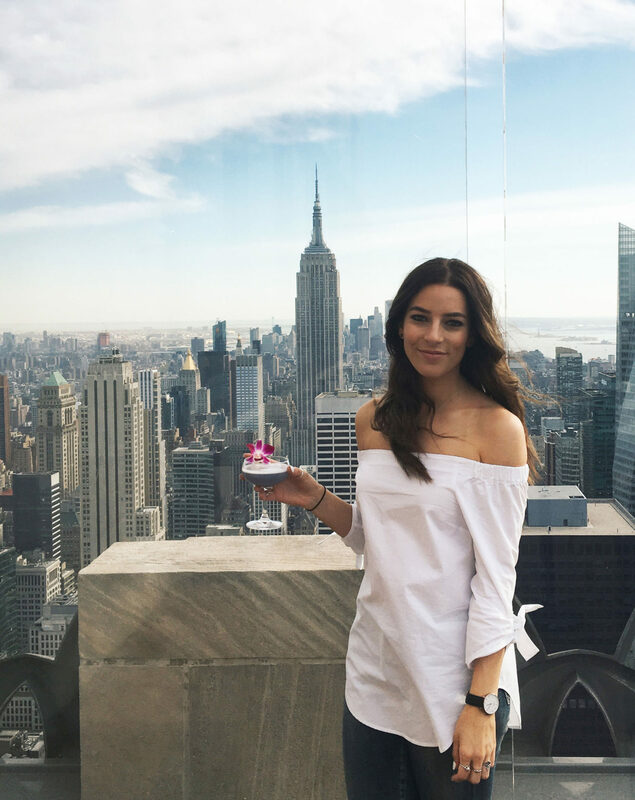 After my recent trip to New York City, I can easily say that I have fallen in love with the classic, New York skyline and can see why it’s celebrated around the world! 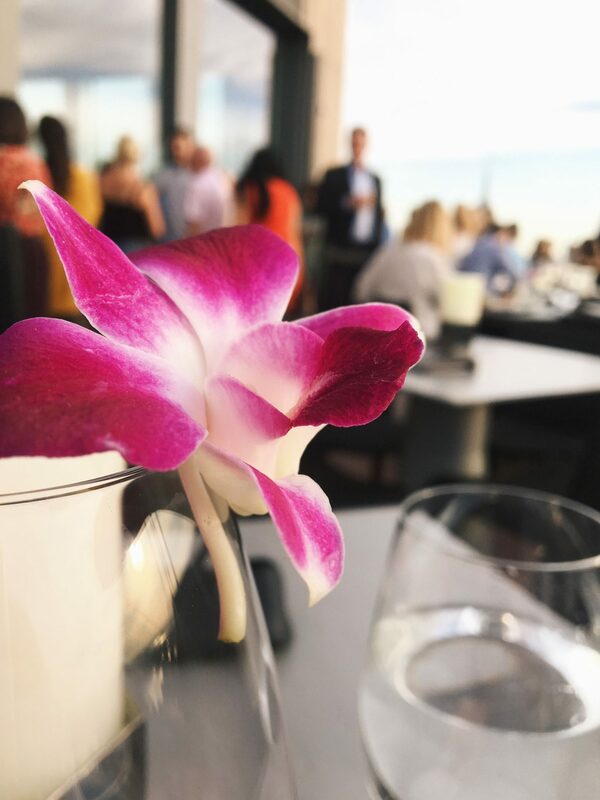 There is definitely no shortage of amazing, rooftop restaurants, lounges and observation decks throughout the city that allow you to soak up the incredible views. However, there is one place that easily stands out from the rest. 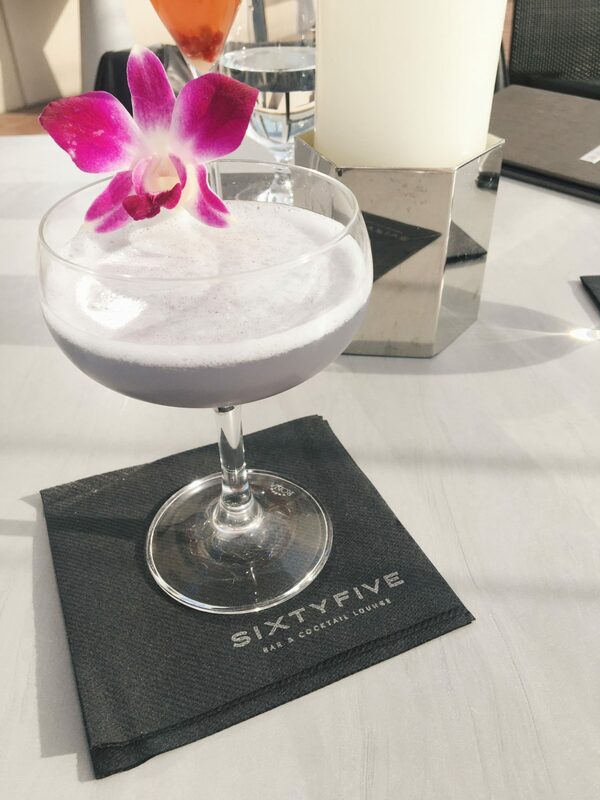 Located on the west end on the 65th floor and adjacent to the iconic Rainbow Room at Rockefeller Center, Bar SixtyFive opened as the highest, outdoor, terrace bar in the entire city!! 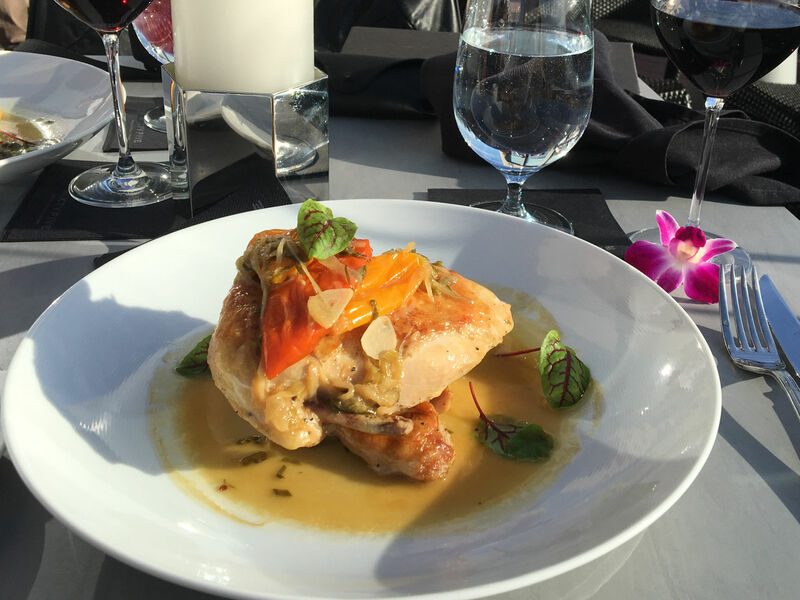 With a rich history and top industry professionals, it has become one of New York’s most elevated dining venues. 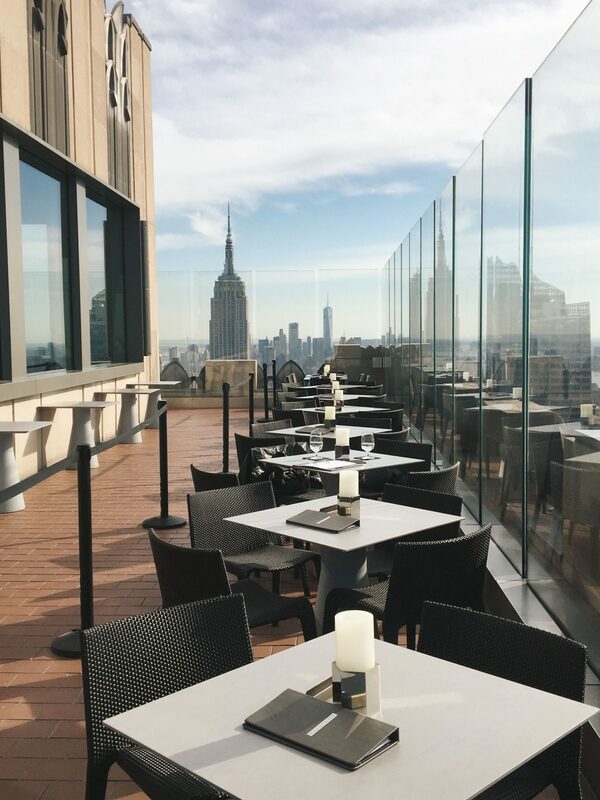 Surprisingly, I came across this rooftop bar by total accident and luckily managed to book a reservation only a few hours in advance. 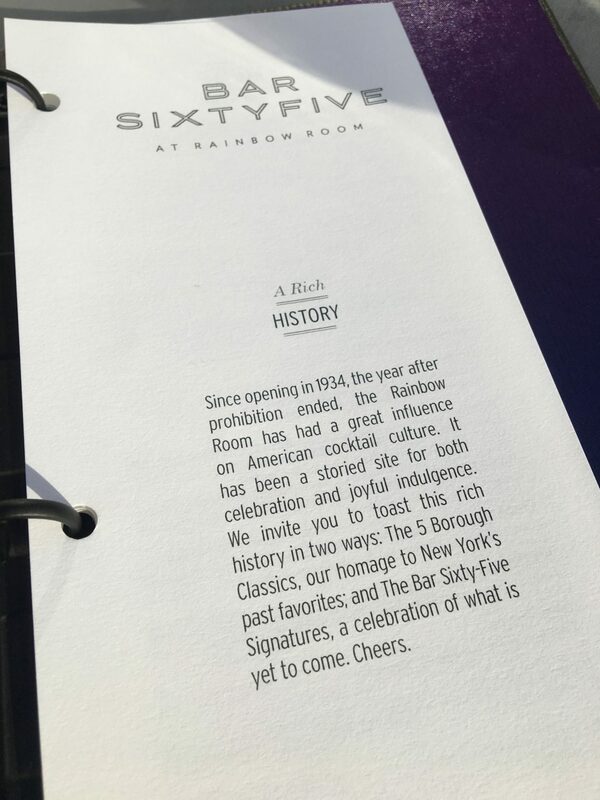 Soon after arriving we were escorted into the elevator and taken all the way up to the 65th floor. I was not quite prepared for the view I had been so anxiously awaiting. And it did not dissapoint! We were even lucky enough to be the first ones to get a spot on the outdoor terrace which didn’t last long as the place soon flooded with guests. 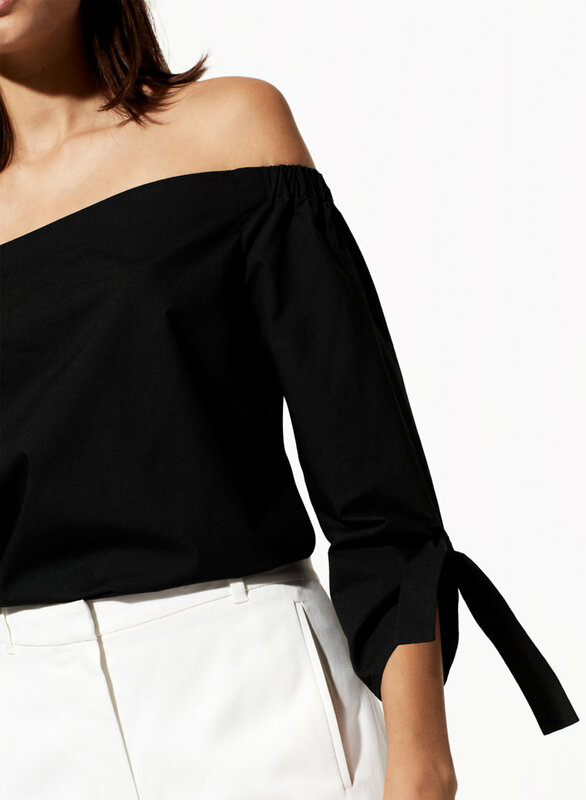 As proper attire is required, the entire space portrayed an elegant, yet cheerful atmosphere. 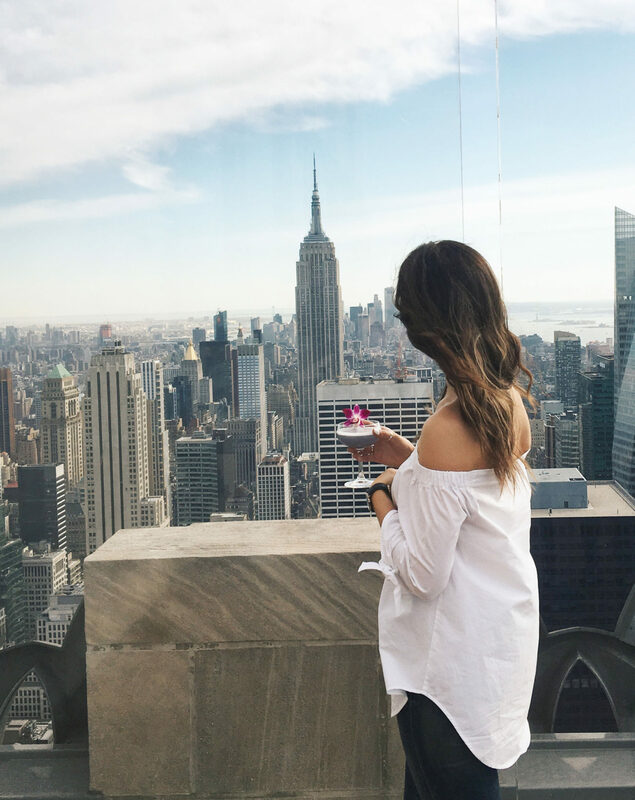 With a beautiful drink garnished to perfection and the sun shining bright, I couldn’t help but fall in love with the city around me…day-dreaming about living somewhere like this one day.